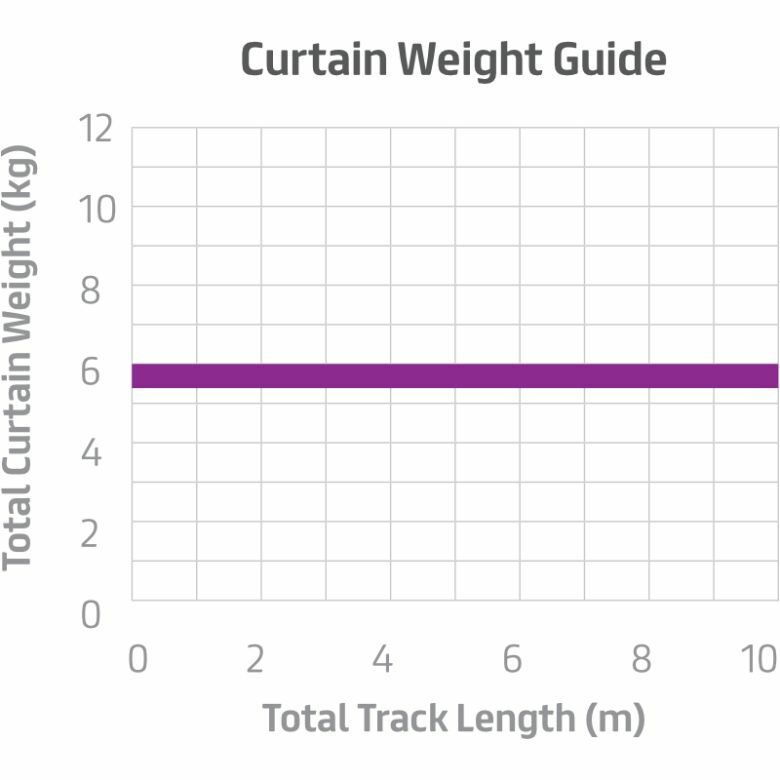 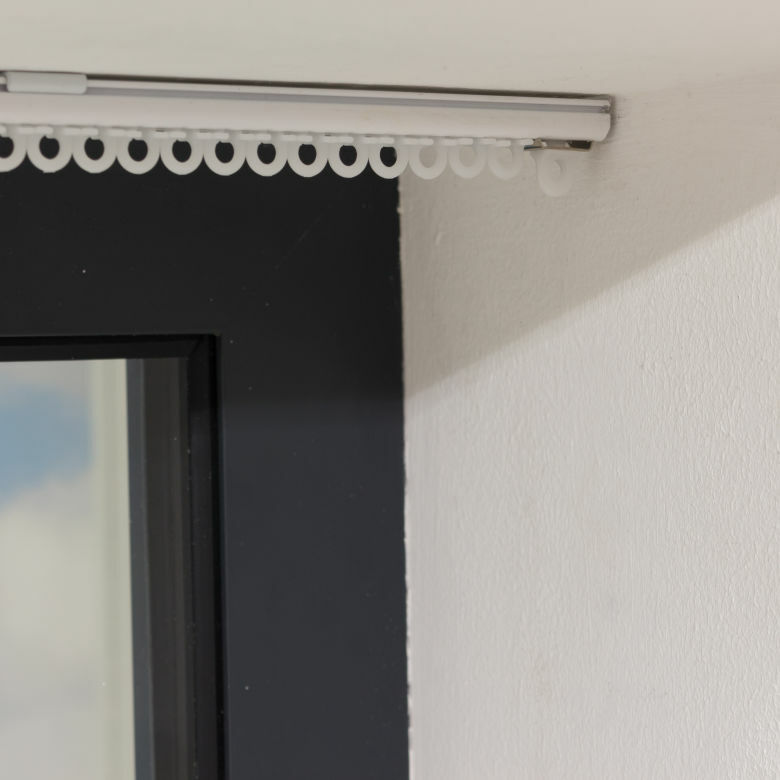 The YewdaleVitesse 5200W hand drawn curtain track is a top-fix track as standard, available to be fitted by direct ceiling fixing or top-fix brackets. 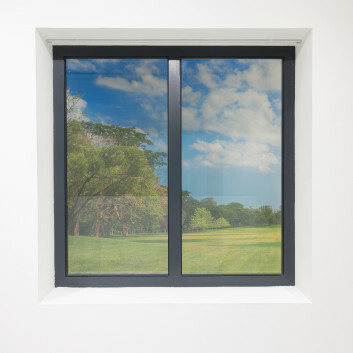 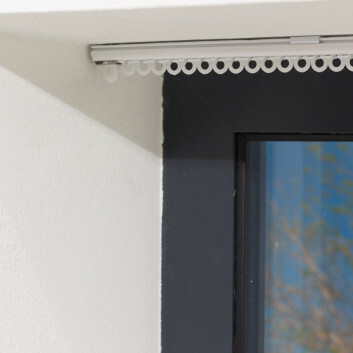 Its white rounded aluminium profile is designed for use with light to medium-weight curtains and net curtains. 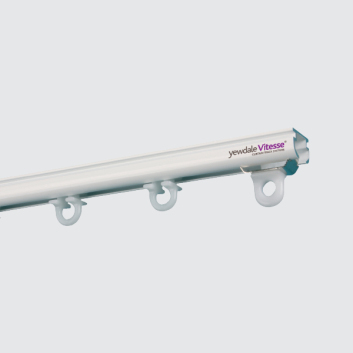 Gliders are supplied at a quantity of 16 per linear metre. 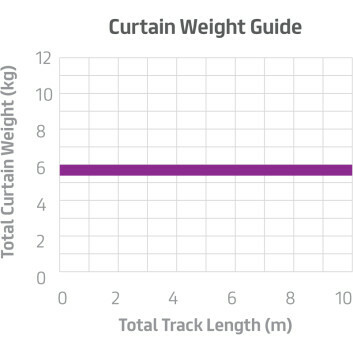 A smooth and attractive hand drawn track that can be bent to shape as required. The profile is pre-drilled at 200mm centres for ease of fixing or fixed with separate top-fix brackets. 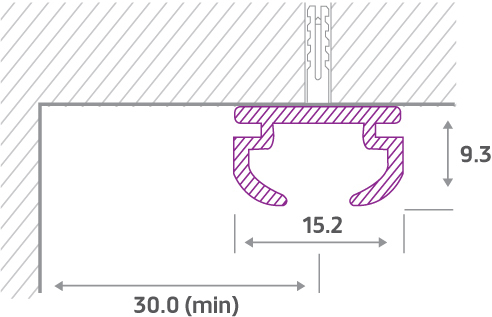 This track can be used for many light to medium-weight screening applications due to its rounded profiling.